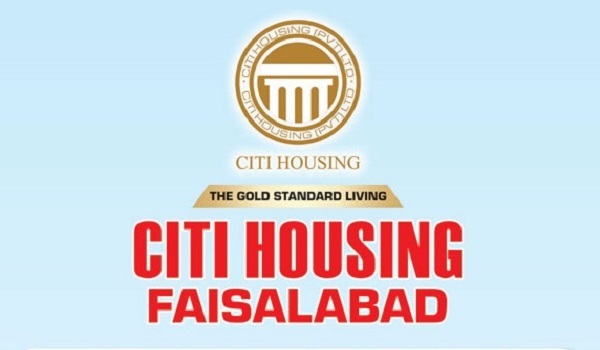 Faisalabad: Citi Housing Faisalabad is expected to release the map of the area near Samundari Road and allocate plots to file owners by mid-July, according to Qasim Property Links CEO Engineer Mohammad Sardar. This area contains approximately 5,000-6,000 plots and will accommodate all those file owners who have not been allotted plots in the society yet, Sardar said. Development work is expected to commence in the area as soon as the map is released.